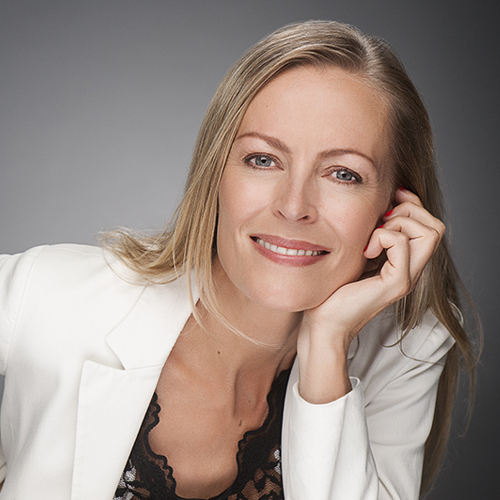 Sandja Brügmann is a sustainable communication & conscious leadership expert, international speaker and serial-entrepreneur. She has worked with the global business community to create sustainable & social-good change for the past 15 years. She advocates for systemic solution thinking to drive business to be part of the solution, investing in personal and organizational consciousness, and a shift where success is measured in the 5P bottom line: Passion, purpose, people, planet and profit. In her business portfolio are respected companies like Sustainable Brands, Crocs, Spier, ITO EN, Kashi, Gaia, The Body Shop, Sustainia and University of Colorado Boulder. Sandja is an external lecturer at University of Colorado Boulder’s Masters of the Environment program (MENV), where she is teaching conscious leadership and social entrepreneurship. She is a certified shadow facilitator, a certified yoga teacher, former Danish national archery champion and Olympic hopeful. Founder/CEO of Refresh Agency and The Passion Institute.